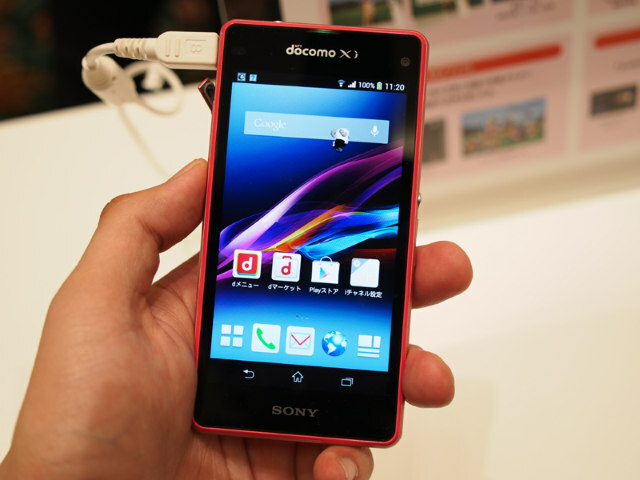 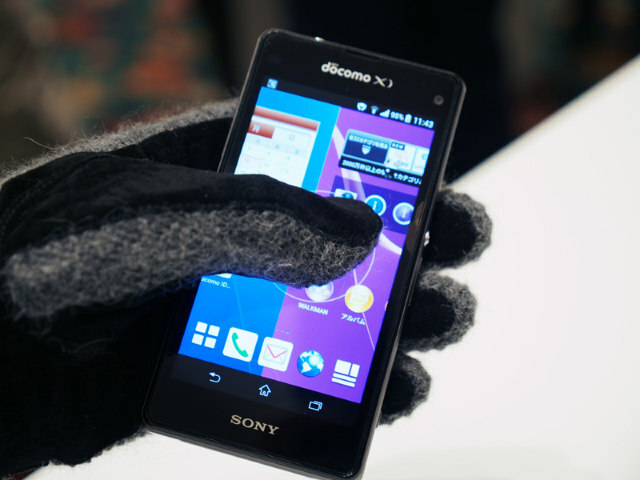 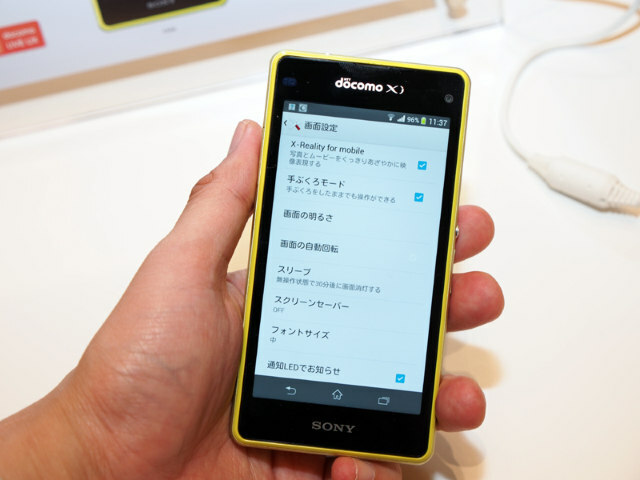 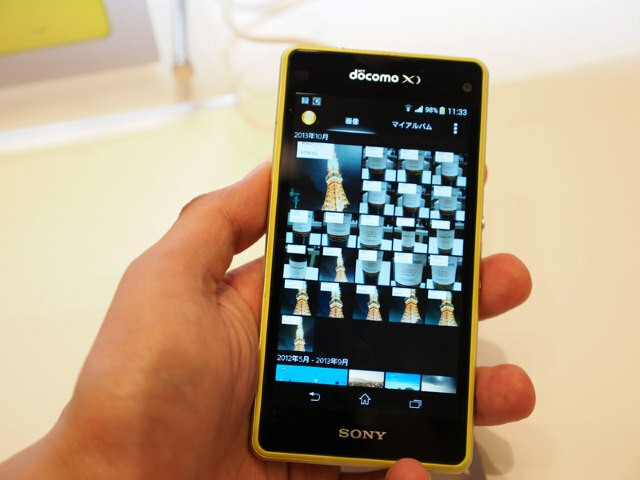 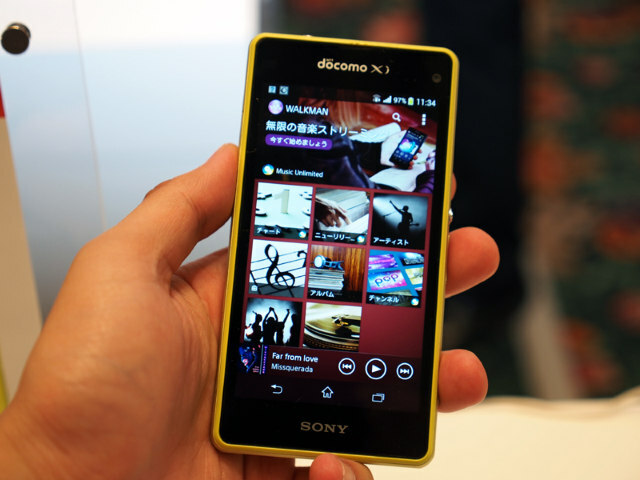 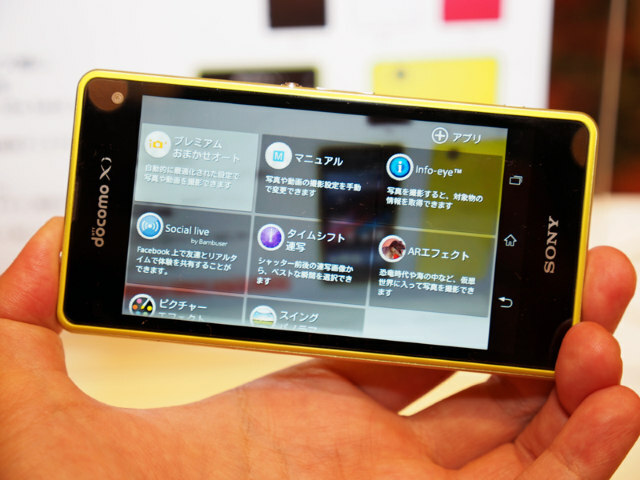 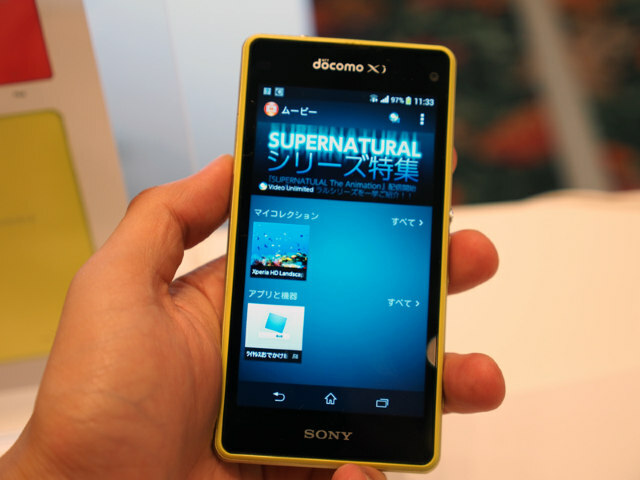 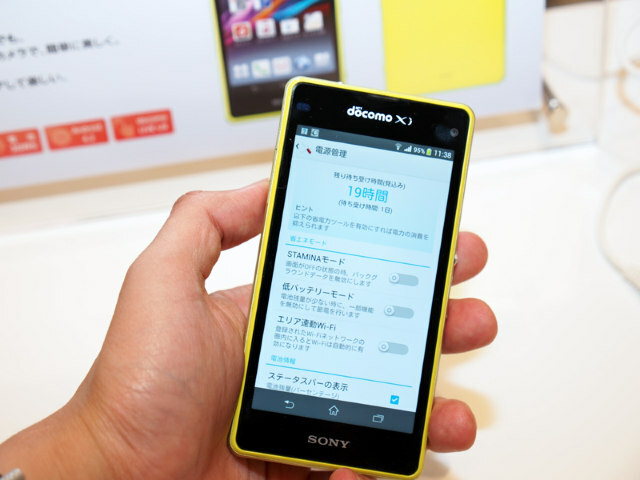 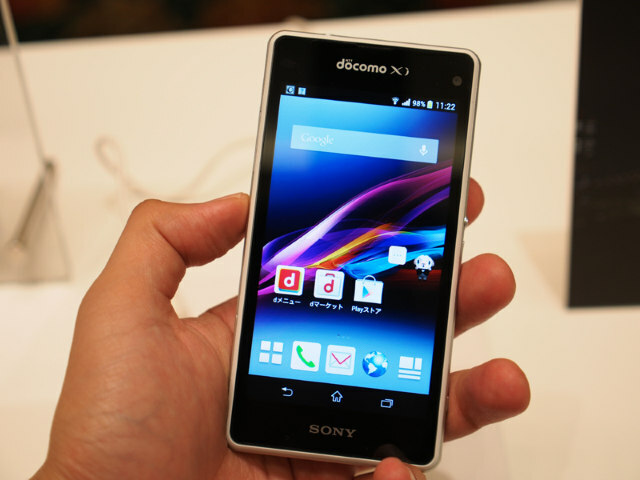 Sony Xperia Z1 f (SO-02F) is dubbed as Sony Xperia Z1 Mini was launched yesterday on NTT DoCoMo during its 2013-2014 winter spring models launch event in Japan. 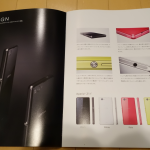 We also saw Xperia Z1 SO-01F being launched, the Japanese version of global Xperia Z1 which has got some extra features like more internal memory and IR Blaster. 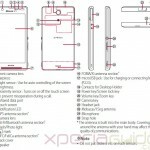 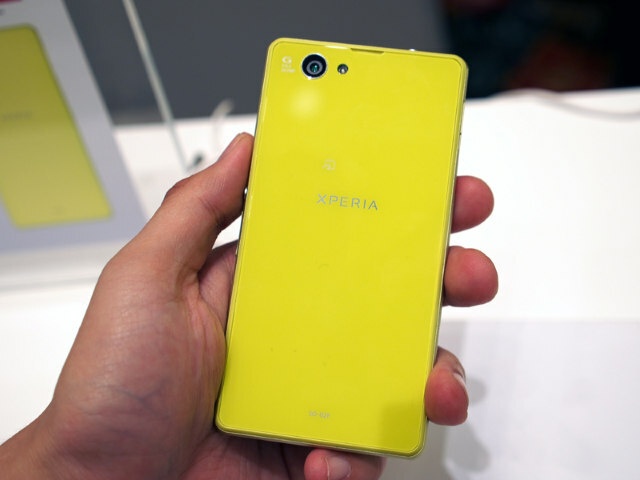 No exact date is available right now on the availability of Sony Xperia Z1 f (SO-02F) in market whether it will see an international release or not. 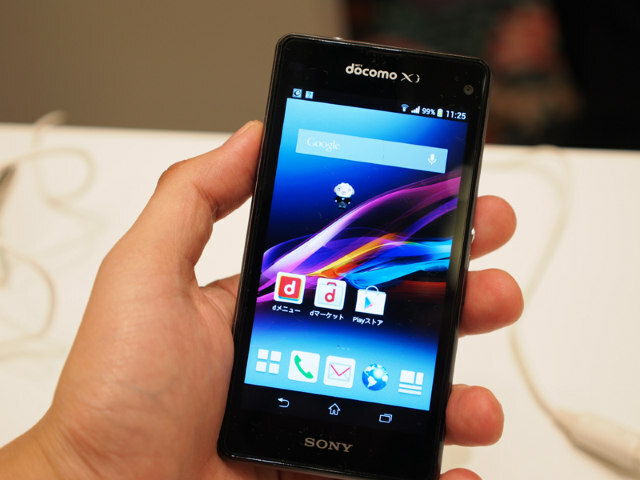 Speculations are there that it may be available in late December. 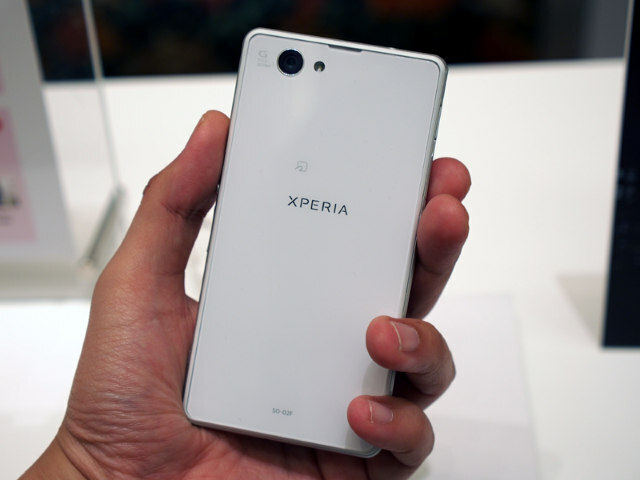 Some of the keen specifications of Sony Xperia Z1 f (SO-02F) are Android – 4.2.2 Jelly Bean, Dimensions – 127mm x 64.9mm x 9.4mm, Display – X-Reality for Mobile, Screen Size – 4.3″ HD 1280×720 resolution, Battery – 2300 mAh, Processor – Snapdragon 800 clocked at 2.2 GHz, Memory – 2GB RAM and 16 GB internal memory, Connectivity – BlueTooth 4.0, LTE enabled, Camera resolution – 20.7 MP rear cam and 2.2 MP front cam, IP 55 / IP 58 dust and water resistance. 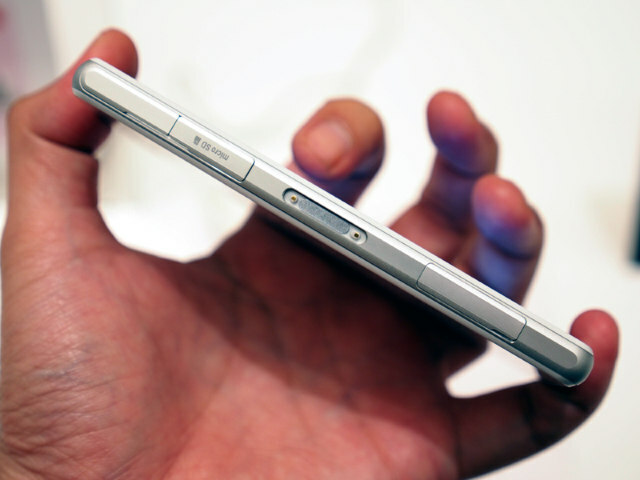 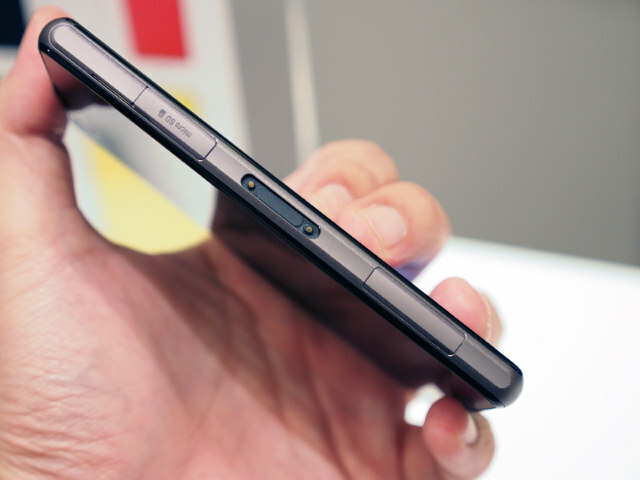 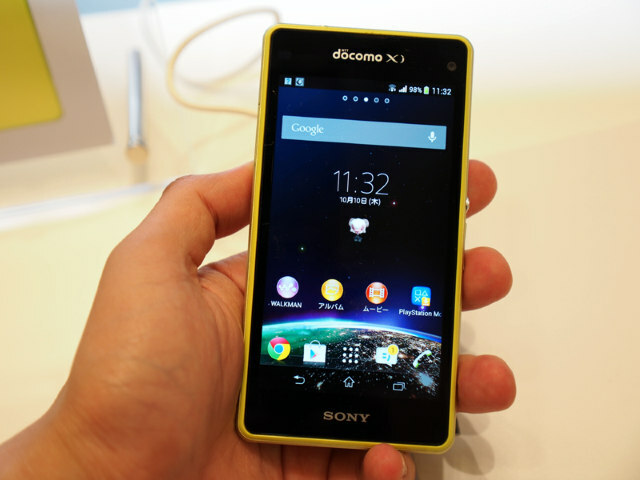 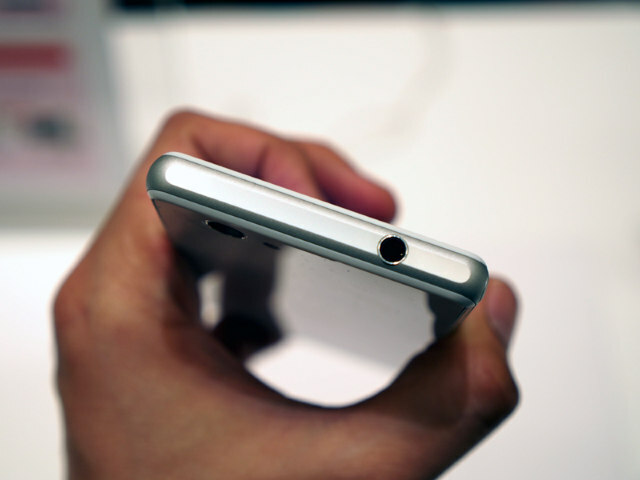 Well today we have brought you hands on experience on Sony Xperia Z1 f (SO-02F). 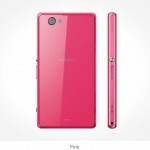 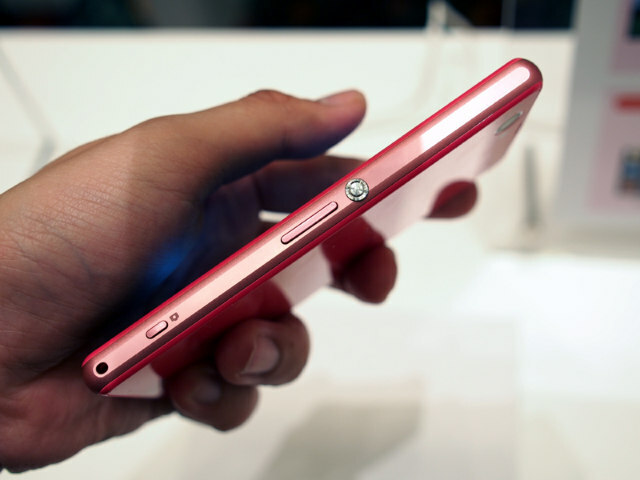 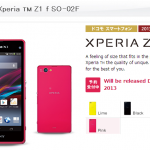 Sony Xperia Z1 f is available in 4 colors white, black, pink and lime. 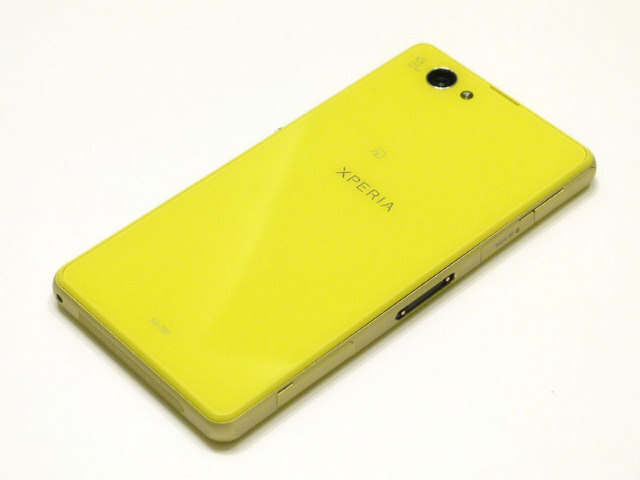 Check below Sony Xperia Z1 f in all 4 colors. 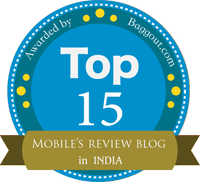 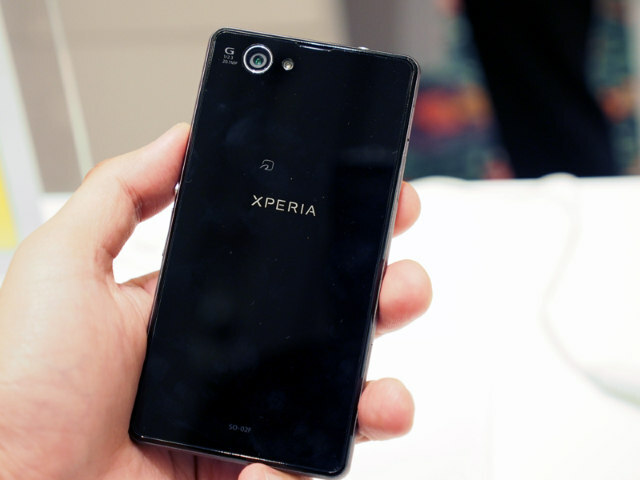 Sony Xperia Z1 f (SO-02F) is a great phone 🙂 4.3″ screen size with the specs of Xperia Z1 makes it an undisputed winner. 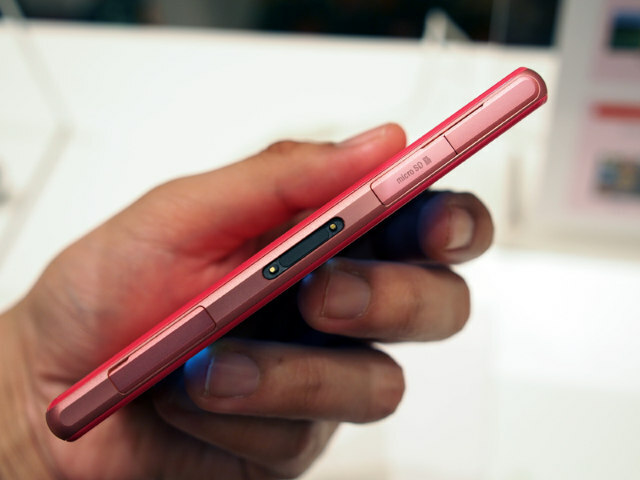 Such a fantastic phone but the main question is that will we see a global launch of this device as many people are desperately waiting for it. 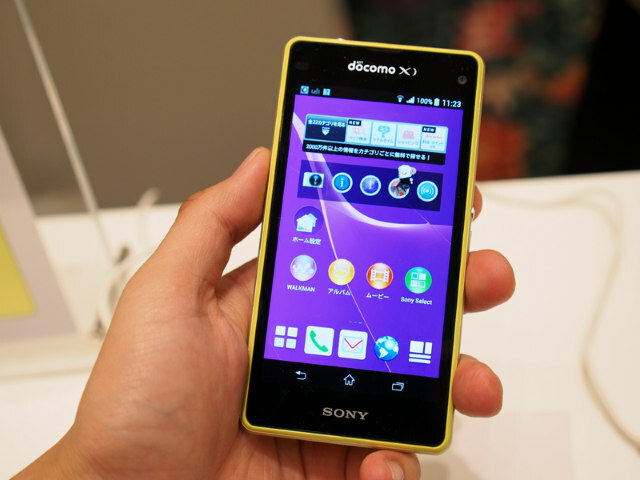 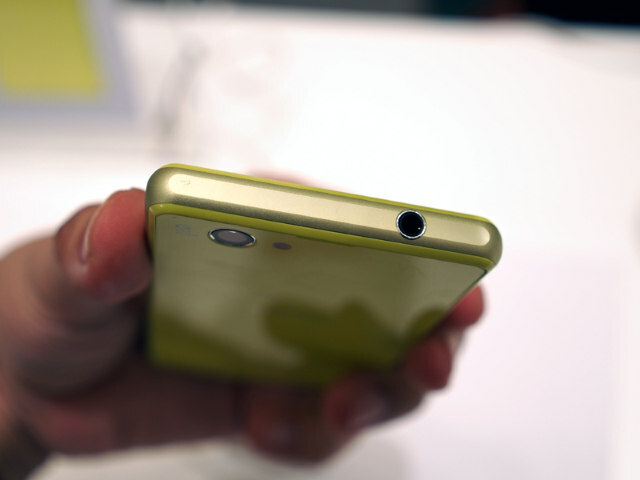 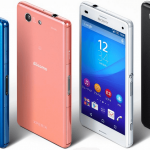 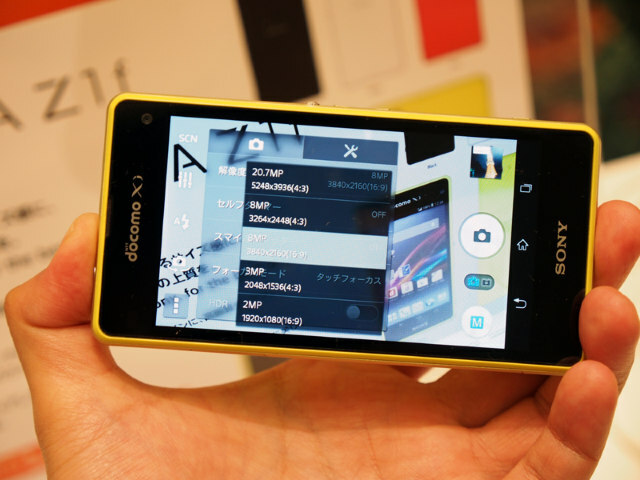 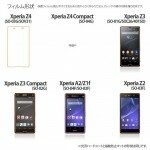 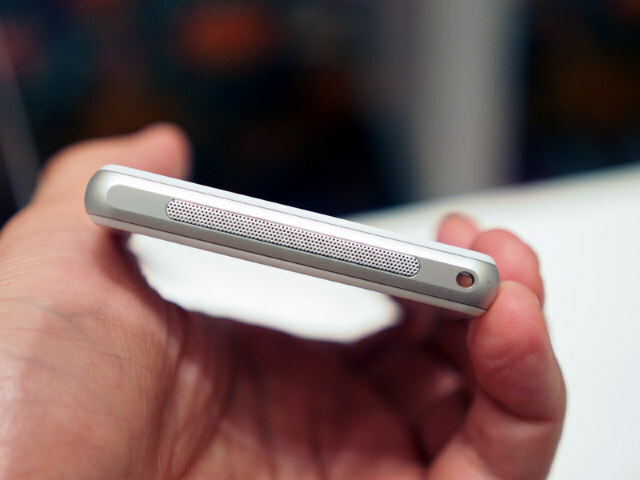 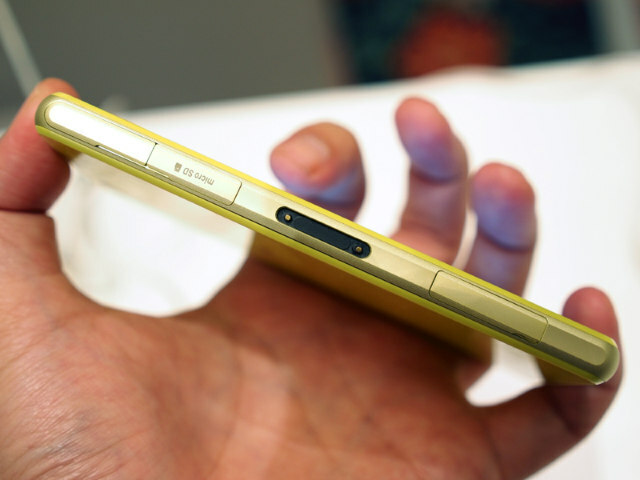 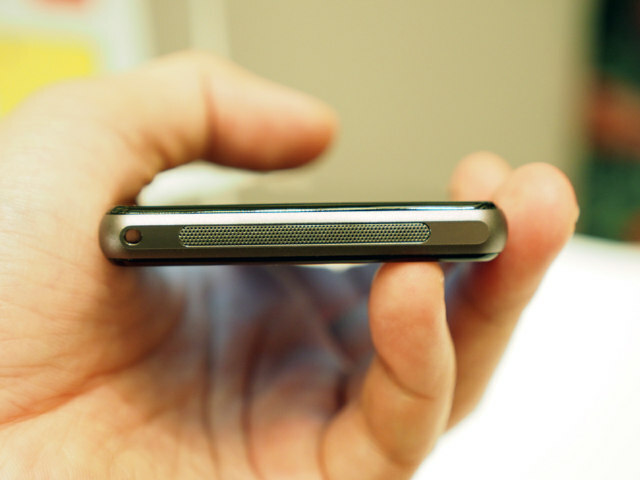 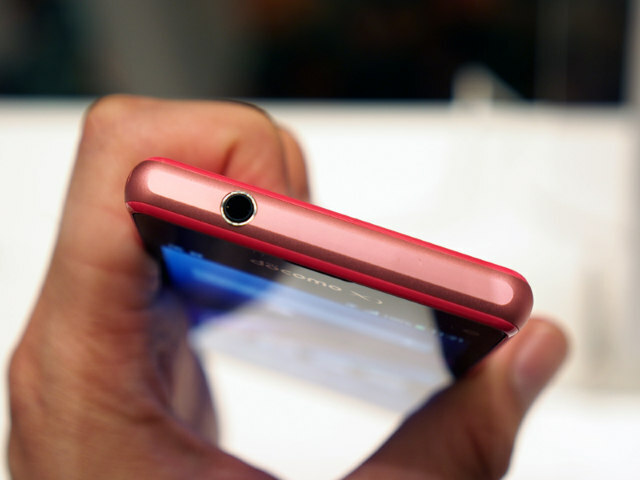 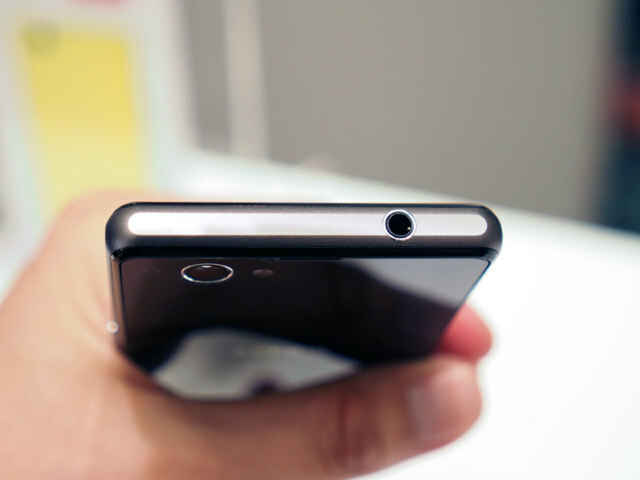 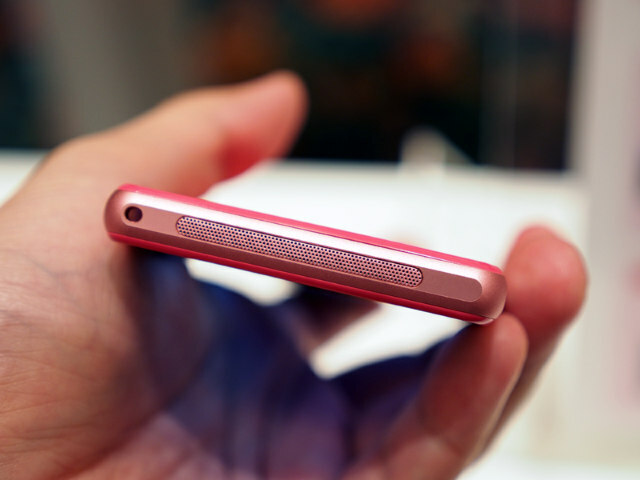 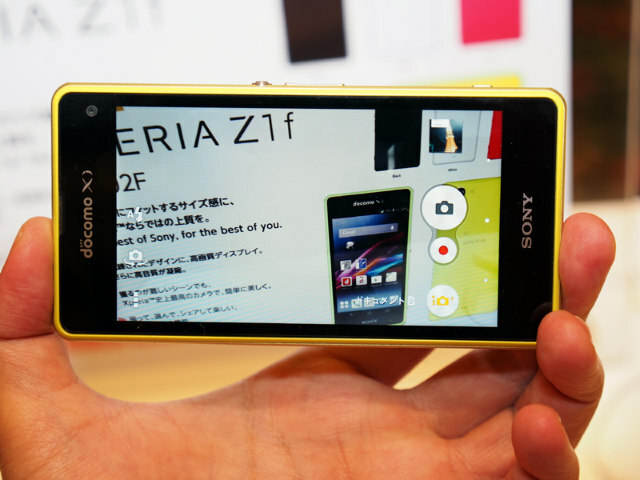 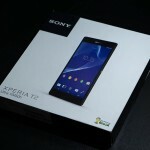 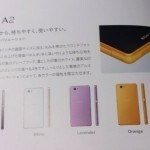 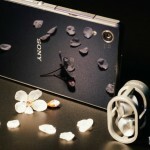 Xperia Z1 is a bit costly so to compensate it Sony Xperia Z1 f (SO-02F) will be an extraordinary substitute. 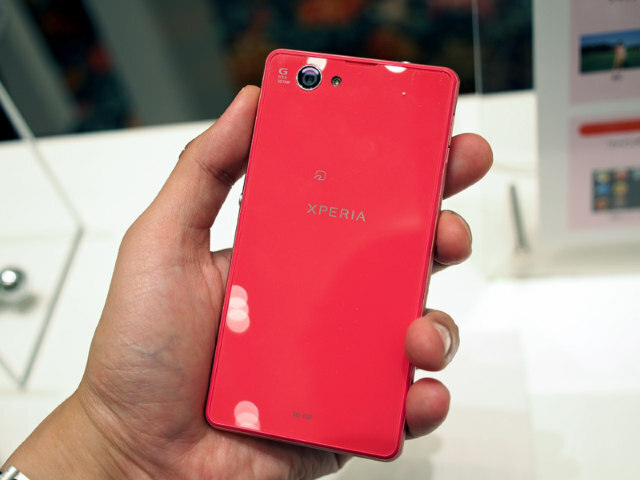 We know every Xperia fan is happy on the launch of Sony Xperia Z1 f (SO-02F) aka Xperia Z1 Mini, what do you like most about this phone, let us know in comments.